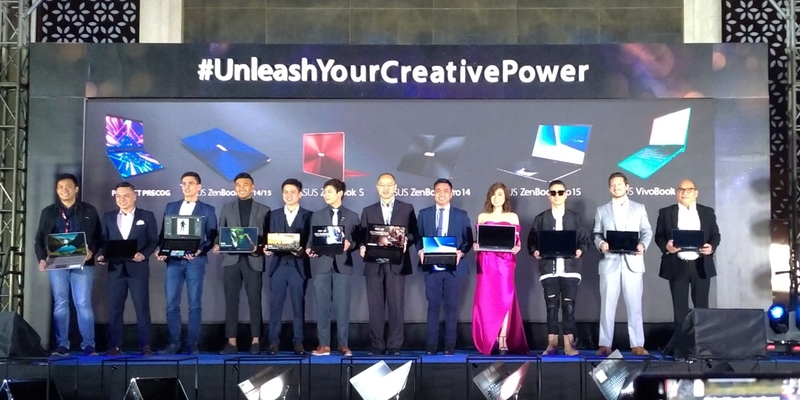 A little over a week ago, Asus Philippines revealed their latest Zenbook lineup to everyone. 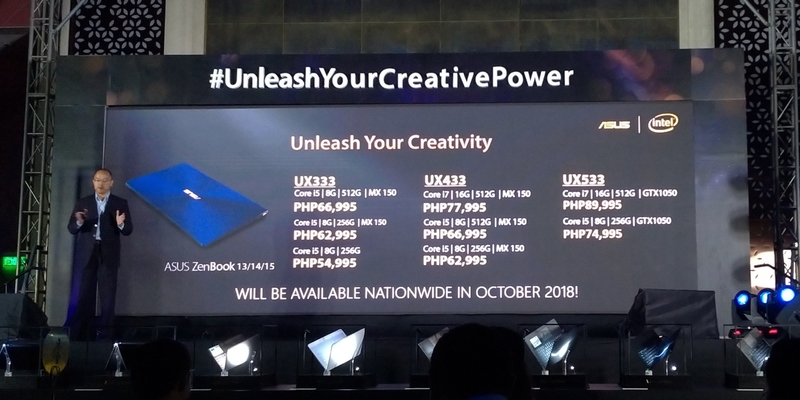 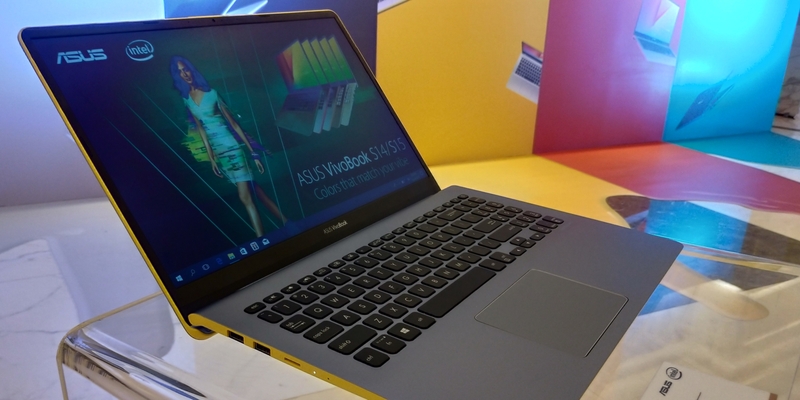 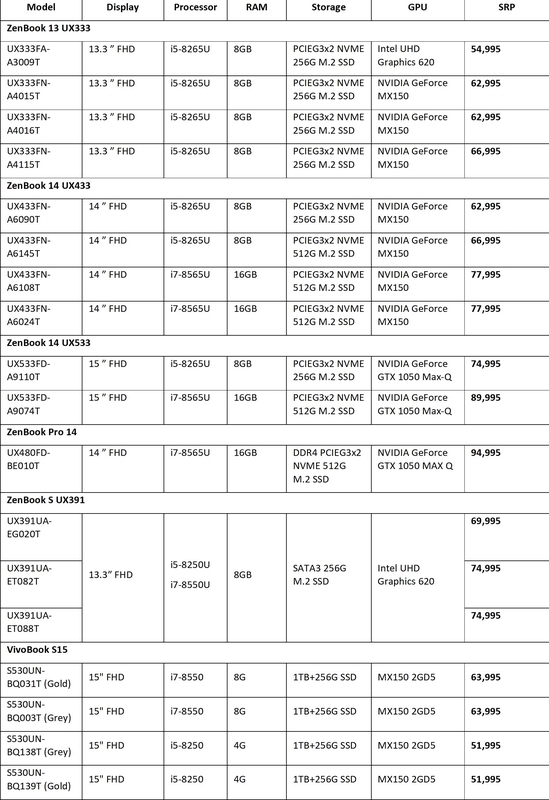 The lineup included variations of the Vivobook 13 / 14 / 15, the Zenbook S, the Zenbook Pro 14 / 15, and variations of the Zenbook 13 / 14 / 15. 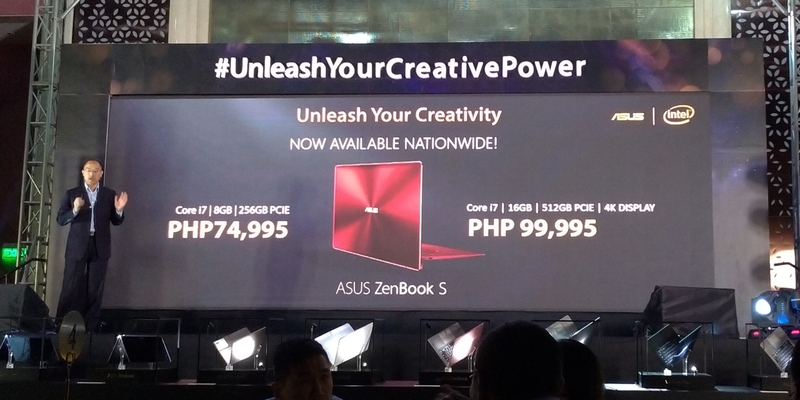 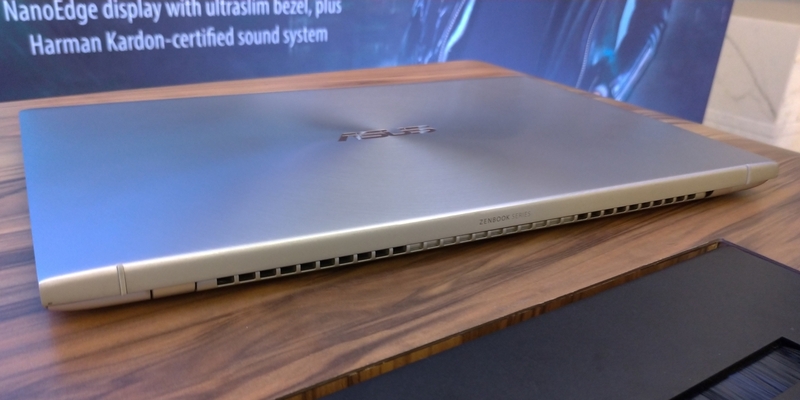 The presentation highlight involved the legacy of excellence that is the Zenbook product lineage for Asus. 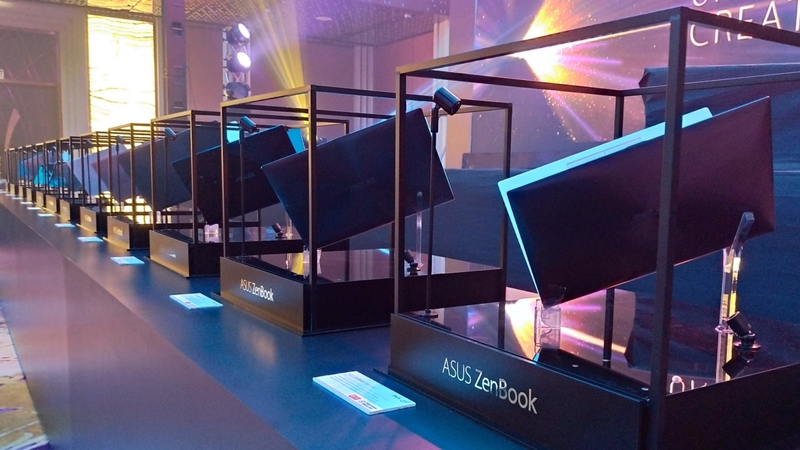 In front of the stage was a lineup of previous Zenbook models dating back to 2011 – the UX21/31 days. 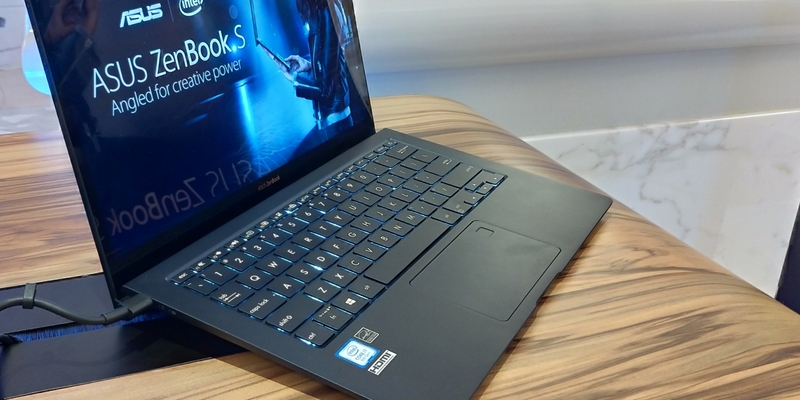 At one side of the experience zone, there was a Zenbook that had been taken apart displaying the chassis, keyboard, and the cover variations over time. 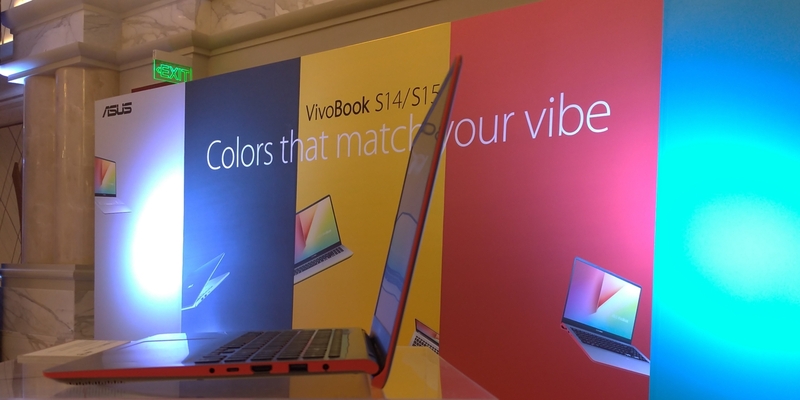 On another area there is a background with several solid colors depicting to the new Vivobook colorways for 2018 situated opposite of a giant Zenbook Pro 15 simulating the ScreenPad – a true innovation on the age old trackpad allowing for multiple option controls, apps, and even transforming into a second screen when necessary. 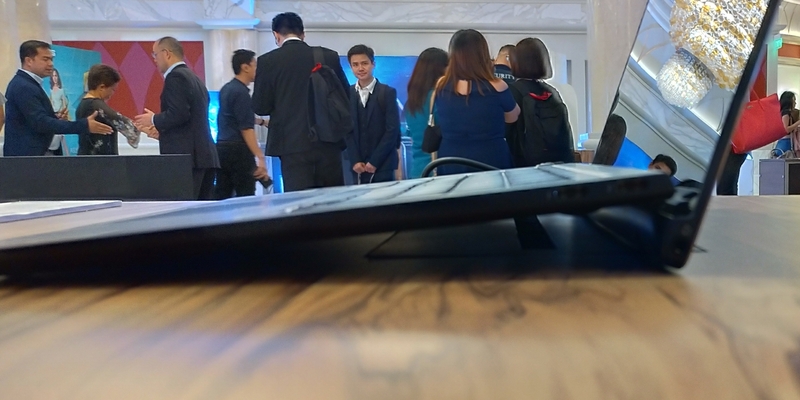 All of these cannot take away from the humble display tables where the newly released notebooks sat for anyone to experience, because really each person in attendance wanted to take the fresh new design for a spin. 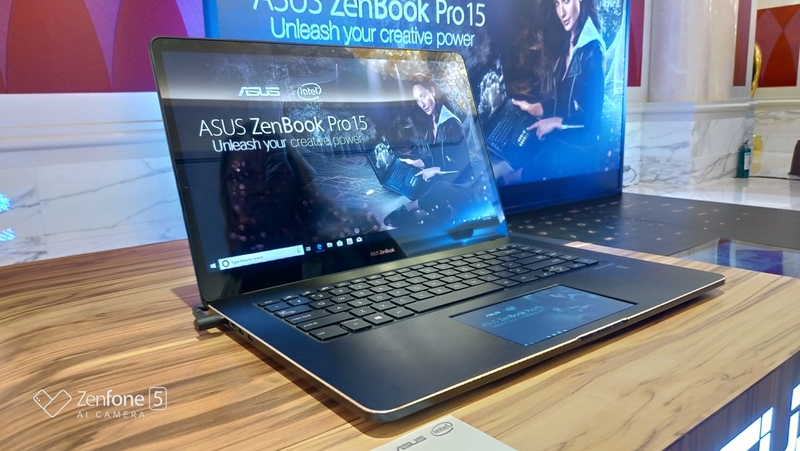 If these Zenbooks were cars, they’d be classified “all-new”… at least the latest Zenbook 13 / 14 / and 15 – mainly due to the implementation of the ergo-lift hinge. 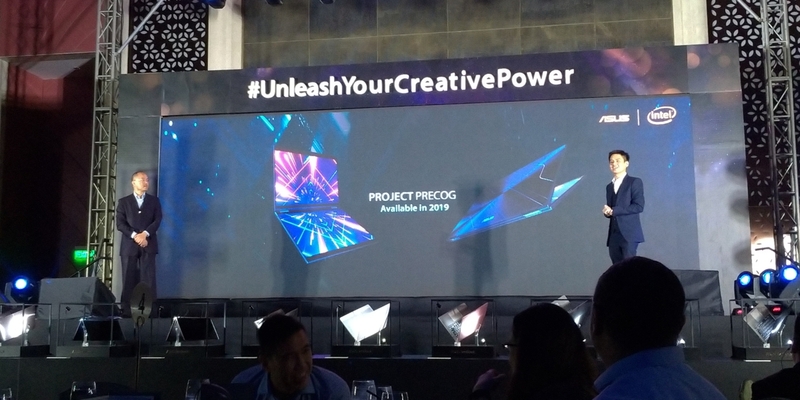 They even teased Project Precog in its continuous development and the idea of a completely working retail unit is simply mouthwatering… and slated for sometime next year already. 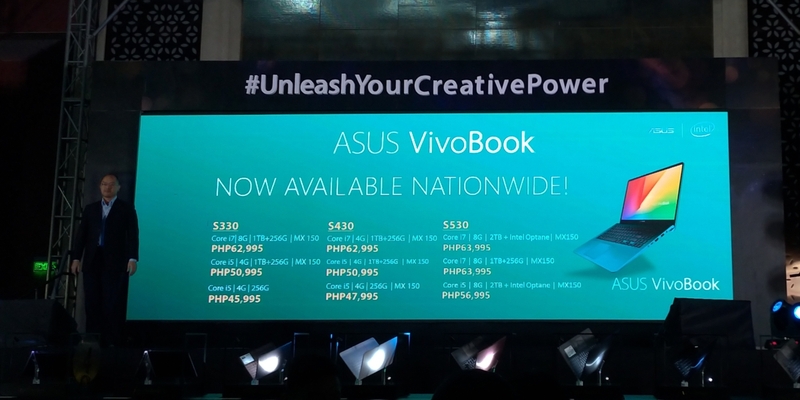 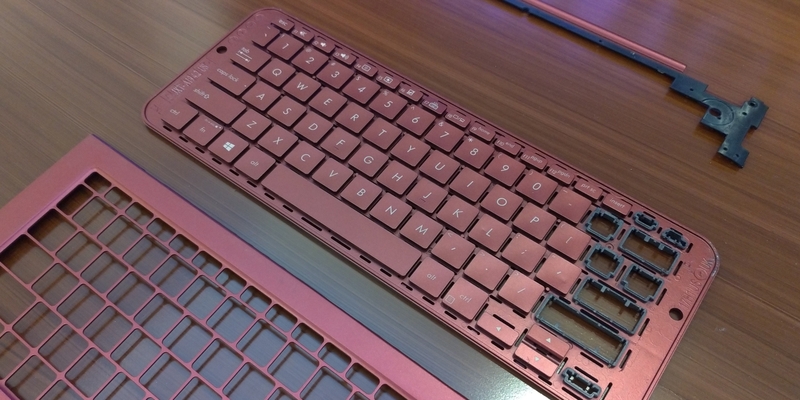 These are truly exciting times we live in, big thanks to the innovators at Asus.